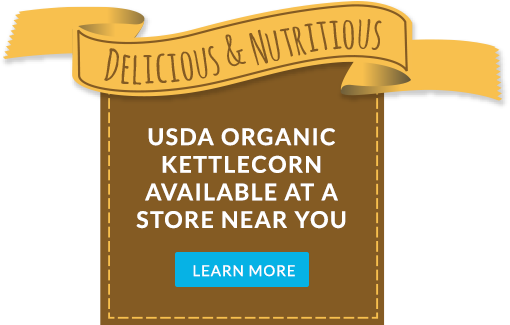 The very first and ORIGINAL organic kettle corn! 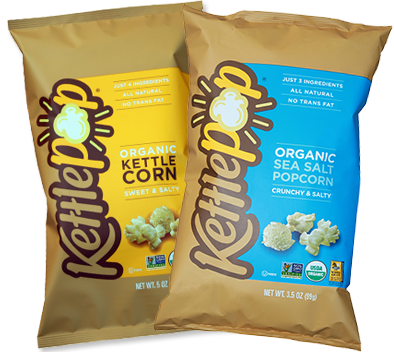 KettlePOP is at a store near you & now at select California Costco’s. All of our KettlePOP is hand-made in small batches over a fire-burning kettle.